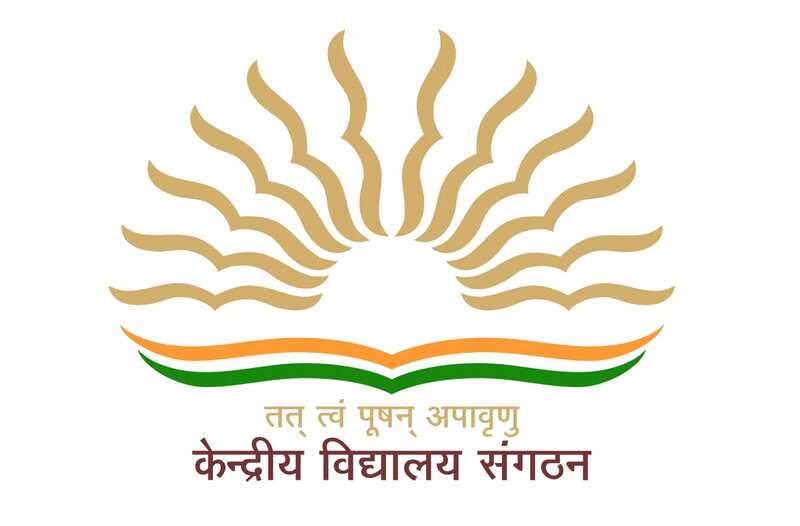 A report submitted to the Ministry of Human Resource Development (MHRD) revealed that at least 200 Kendriya Vidyalayas (KVs) and 125 Navodaya Vidyalayas across the country are running without principals. According to the report, there is a shortage of around 10,000 teachers, including those for primary classes of KVs. 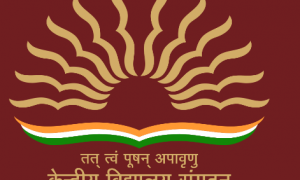 The annual report submitted for the year 2015-16 by Kendriya Vidyalaya Sangathan (KVS) disclosed, out of total 1,081 posts for principals, 200 of them are vacant while Vice-Principals’ position is vacant in 113 schools. “10,039 teaching posts including TGTs, PGTs and PRTs are also vacant in Kendriya Vidyalayas besides 14,144 non-teaching posts”, the report pointed out. Currently, KVS manages 1,142 Kendriya Vidyalayas, including three abroad — Moscow (Russia), Kathmandu (Nepal) and Tehran (Iran). 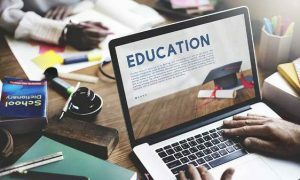 Navodaya Vidyalaya Samiti that supervises functioning of the Javahar Navodaya Vidyalayas (JNVs) across the country, is also facing similar kind of faculty shortage pointed out in the annual report of the. JNVs are government-funded residential schools set-up in each district of the country for gifted students. “Out of 589 sanctioned posts of principals in JNVs 125 are vacant while 53 schools do not have vice-principals. A total of 2,023 teaching posts and 1,734 non-teaching posts are also lying vacant in JNVs across the country,” the annual report said.